This page contains frequently asked questions about the MakerHub Interface for Xbox One Controller. 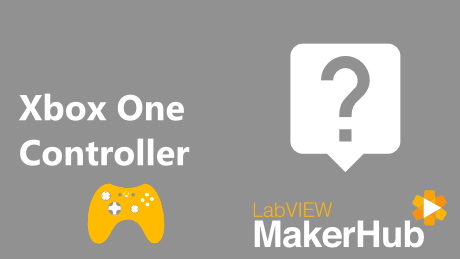 Is the MakerHub Interface for Xbox One Controller Free? 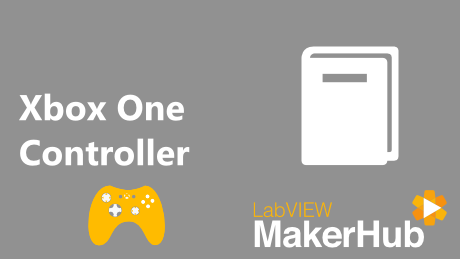 Yes, the MakerHub Interface for Xbox One Controller is free and open source. 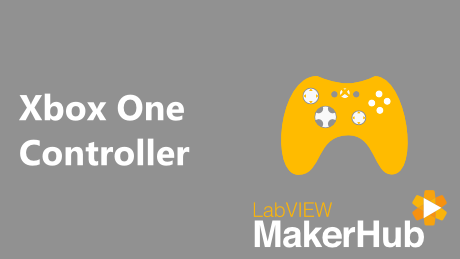 The MakerHub Interface for Xbox One Controller enables you to read all button data and axis from the controller by polling the controller or using LabVIEW events.